IT’S GOING OFF IN THE ANDES!!! 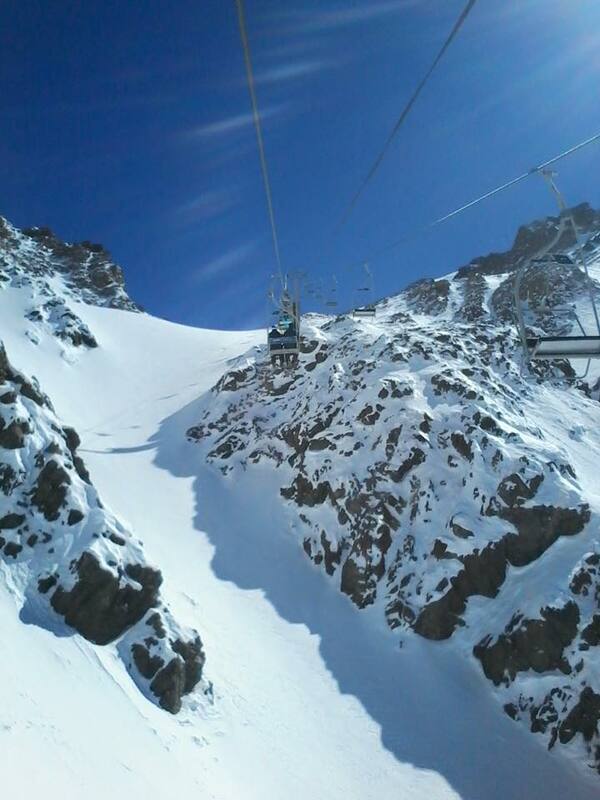 Las Lenas, Argentina is having the best snow in years! Join us and get some!!! Nobody does south like OvRride… looking to head south? We’re going way south, so far down its still winter. We’re finishing our South American “Upside-down Summer” snow tour at the mecca of riding and nightlife in the Argentine Andes! One of the more remote mountains in the Andes, Las Lenas offers some of the most untouched terrain in the region. Add a stop through Mendoza, and you’re looking at a full bodied South American excursion. Nobody searches out the “Neversummer” like our crew at OvRride, so you can be sure we’re putting together a mix of the best the summer snow has to offer. It’s Summer Upside-down!!! We’ll check into the Hotel Escoprio right were the turns end each day! 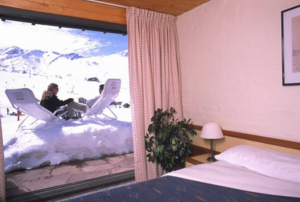 Staying in Las Lenas is all about emerging yourself in the snow culture. 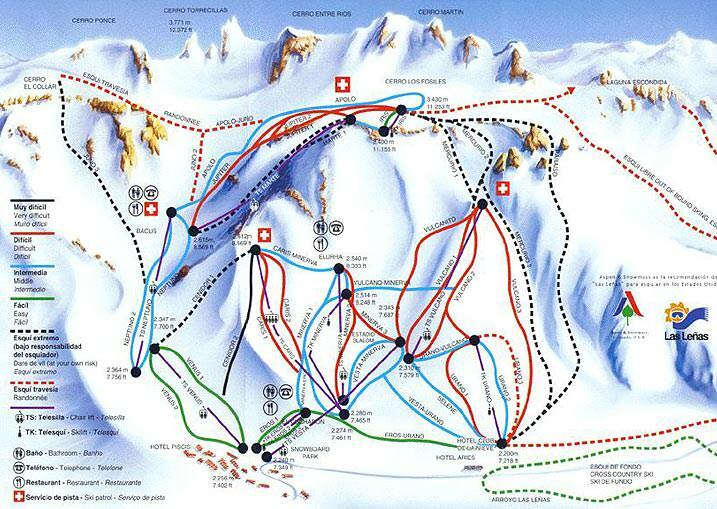 We’ll be staying right on the mountain with a short walk to the lifts. This comfortable, warm atmosphere, combines simplicity and elegance in every detail. We’ll also be sure to check locally legendary apres bar, The Terrace. Las Lenas boasts some of the most diverse and challenging conditions in South America. If you’re looking for a real big mountain experience with vast off piste access and some serious snow, this is the range in the Andes you want to see! Be sure to being a backcountry pack because you’re going to be getting after it! Friday August 28th – Flight Leaves from NYC to Santiago Chile. Saturday August 29th Flight arrives in Mendoza, Argentina. Sunday August 30th – Shuttle arrives in Las Lenas. Check into Hotel Escorpio & hit the mountain! Saturday September 5th – Shuttle to the Mendoza airport leaves at 9am SHARP! This entry was posted in Argentina, International, News, OvR Shout Outs, OvRcrew, South America, Summertime, Trips. Bookmark the permalink.